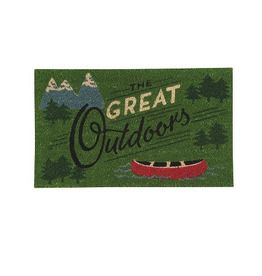 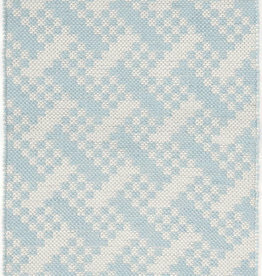 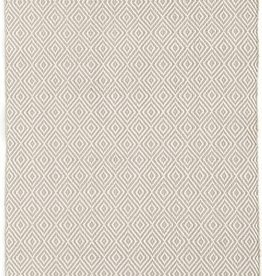 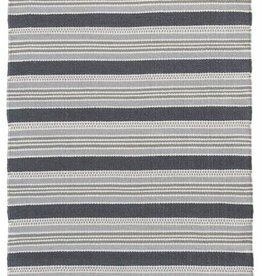 Featuring a unique speckled pattern against a sky blue background, this rug is perfect for the porch or family room. 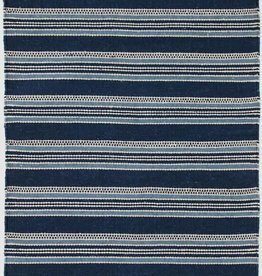 Due to the handmade nature, variations in color are expected. 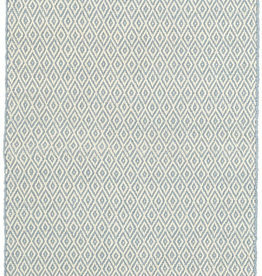 This eco-friendly indoor/outdoor rug, featuring a diamond pattern in soft blue and ivory, adds subtle graphic appeal to rooms throughout the home.